I am interested in the development The Oaks Apartments in Birmingham. The Oaks apartments is a collection of new homes to Selly Oak, a residential area conveniently close to Birmingham city centre. 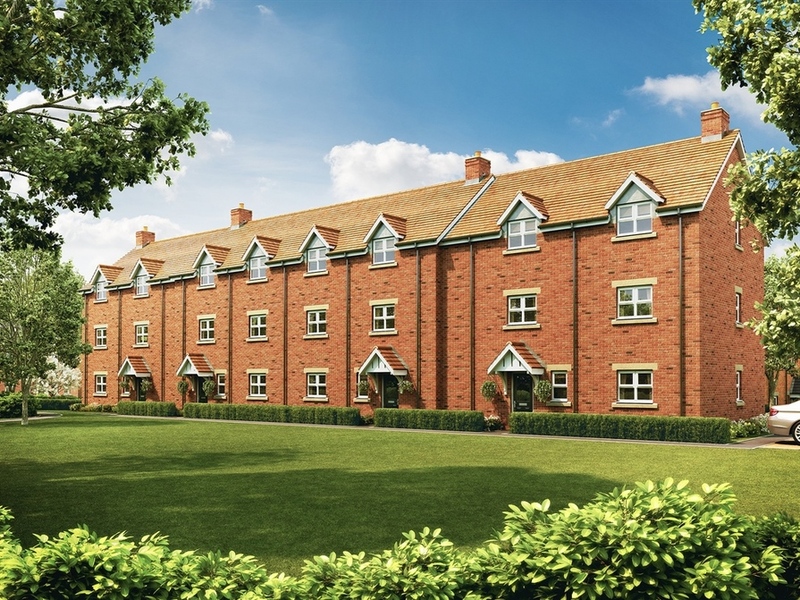 Located at the heart of a vibrant new redevelopment area, within a village setting, The Oaks apartments brings a range of one and two bedroom apartments. You'll also be able to benefit from the new cricket pitch pavilion (The Oval) and areas of public open space that we're proud to be contributing to. 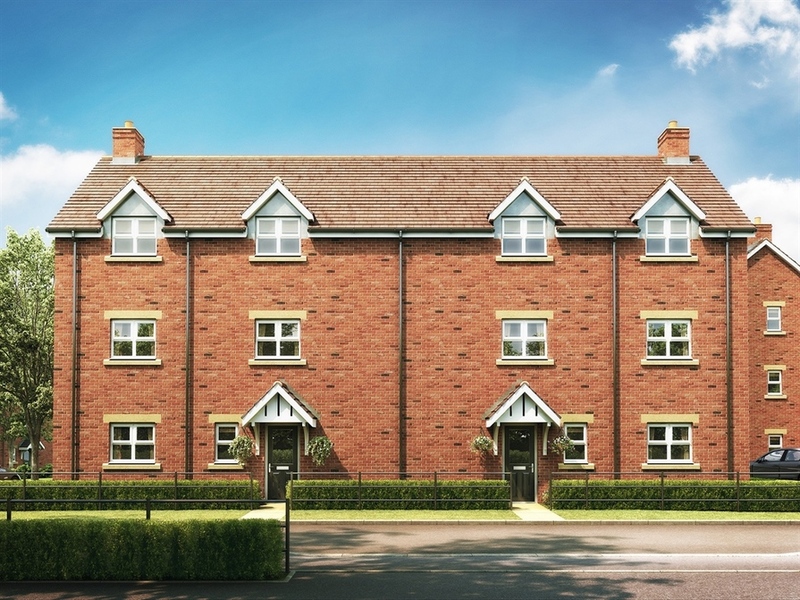 Situated next to the Bournville Village Conservation area, The Oaks apartments is ideally located to take advantage of the village that was built by George Cadbury as the world's first planned and balanced community. With its model village, complete with village green and many acres of open space and parkland, Bournville is regularly described as one of the best places to live in England. This development is just a short walk from Selly Oak High Street so you'll have easy access to various necessities including a pharmacy, post office, sandwich bar, convenience store and various take away restaurants. 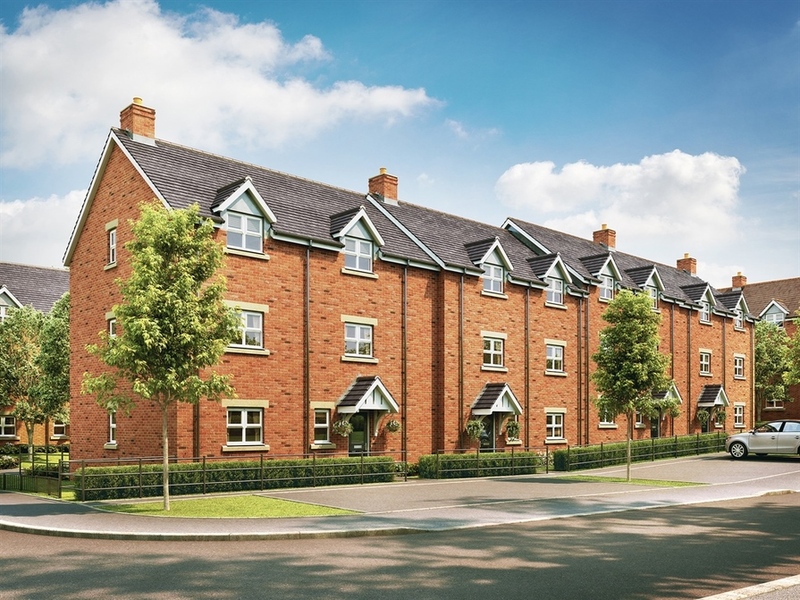 The site is also close to a large Sainsbury's supermarket, and just over half a mile away from Selly Oak Park – one of the UK's best open spaces and holder of a prestigious Green Flag Award. Due to The Oaks apartments central location it also benefits from being close to Birmingham city centre which offers an extensive range of leisure activities, from sports centres, theatres, swimming baths, cinemas, museums and home to large shopping centres like The Bullring. It's a great location for families with children as the educational opportunities nearby are exceptional. There are a handful of primary schools within walking distance of the development, and the secondary education available within a 2 mile radius of the site includes The King Edwards VI High School for Girls and King Edwards VI Camp Hill School for Boys; two private school that have an -Outstanding' Ofsted rating. A further two secondary schools are also located within a 1 mile radius, and with five universities in the Birmingham area, further education opportunities are also plentiful. With its fantastic location, great range of homes and excellent transport links we're confident you'll love living at The Oaks apartments. Whether you're a first time buyer, have a growing family or looking to invest in a new property, you're sure to find your perfect new home. Arrange an appointment?? with the Oak apartments.?? The Oaks aparments has excellent shopping options, with Selly Oak High Street only 100 m away. Here, residents will find a pharmacy, post office, sandwich bar, shop and a selection of take away restaurants. Towards the south, there's a Sainsburys supermarket for your weekly shop, just 0.8 miles from Selly Oak Park. Nearby, Birmingham town centre offers a plethora of sports centres, theatres, swimming baths, cinemas, museums and large shopping areas. Birmingham city has a range of education for all ages. The Oaks apartments enjoys a choice of primary schools close by, with a range of secondary schools also within easy reach. The King Edwards VI High School for Girls and King Edward VI High School are within a 2 mile radius, with two further secondary schools within 1 mile. The area has two private schools which have ?? ?Outstanding' Ofsted ratings. With 5 universities in the Birmingham area, further education opportunities are also plentiful. Approximately 3 miles south of the fashionable and prestigious city centre of Birmingham, this development is an ideal location that has desirable transport links to both the town centre and further urban areas across the Midlands, with Selly Oak train station located just 0.8 miles away. Once in the city centre there are numerous train stations that provide links to locations across the UK, such as London Euston, Manchester Piccadilly, Newcastle and Cardiff Central. Birmingham New Street, Birmingham Snow Hill, Birmingham Moor Street and Bournville train stations are all located within approximately a 4.6 miles radius. Birmingham airport is also conveniently close and has a wealth of national and international destinations – perfect for leisure and business travel.